There are plenty of eye-opening events in Peru to make your visit unforgettable. 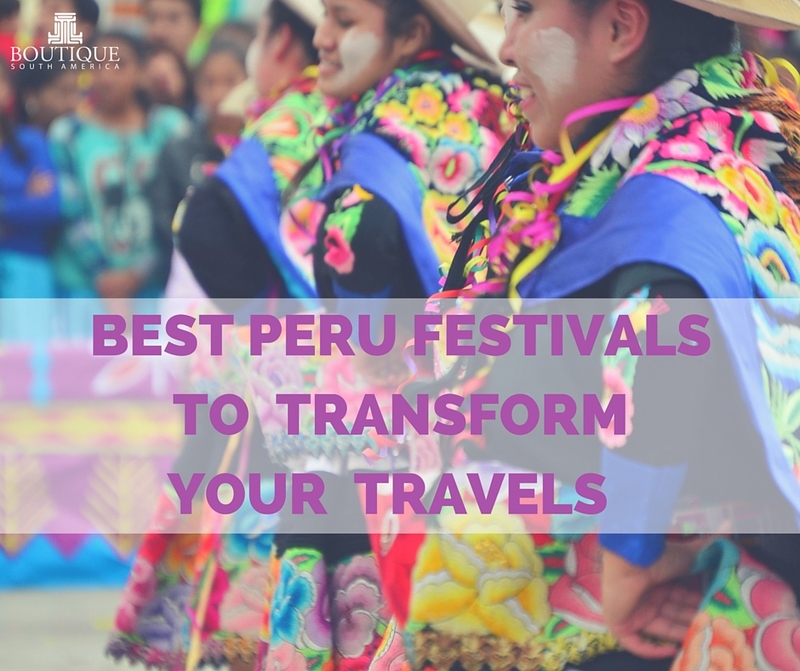 If you want to immerse yourself in Peru’s culture, try visiting one of the country’s many festivals. Attending one of these traditional cultural events will transform your Peru travel from sightseeing to discovery. If you thought that Brazil was the only country to celebrate the carnival festival, you’re wrong. The months of February and March are usually carnival time in Peru as well. Throughout Lent, the Catholic holiday preceding Easter, Peruvian cities offer parades and parties. Each city’s carnival includes unique elements. In Cajamarca, the locals decorate a yunsa tree with gifts, and then cut it down and take the presents. In Iquitos, locals compete in blowgun competitions. In Huaraz, carnival attendees march to the church of Señor de Soledad with flowered crosses. 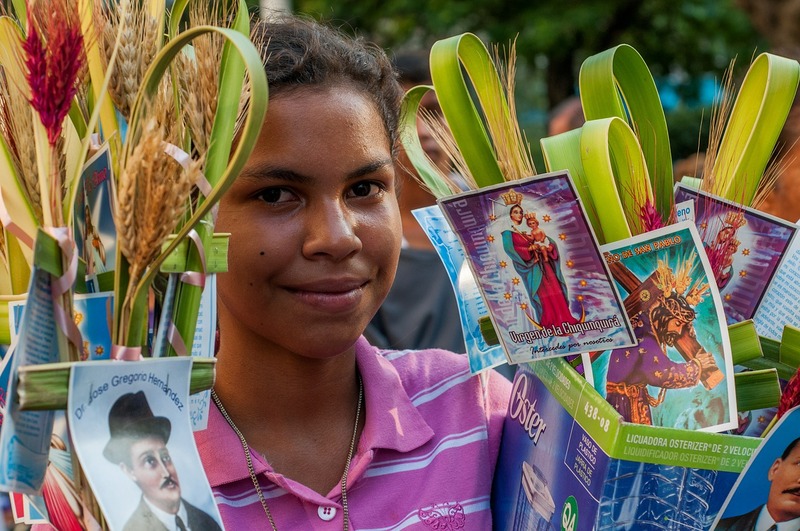 As an overtly Catholic country, Holy Week & Easter time can be a significant time for spiritual and religious celebrations and commemorations throughout Peru. 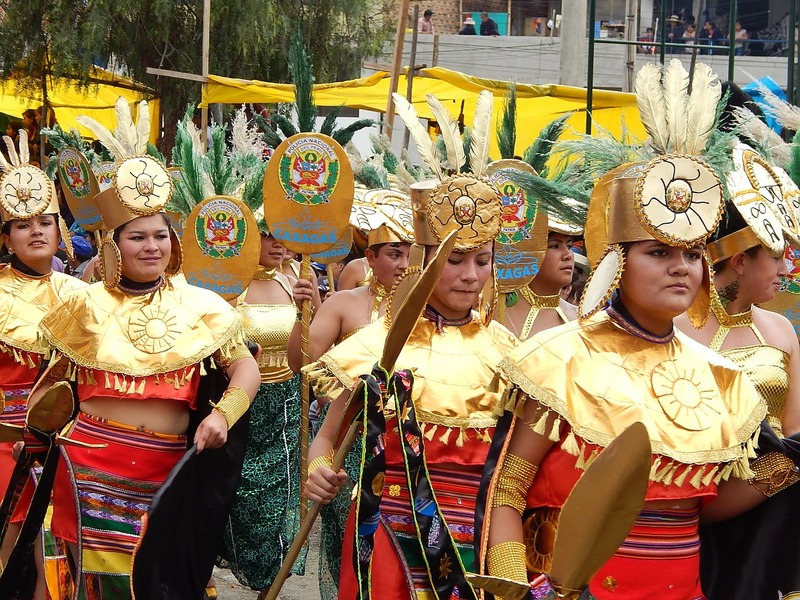 The largest such celebration is in Ayacucho. There, actors portray events in the last week of Christ’s life. 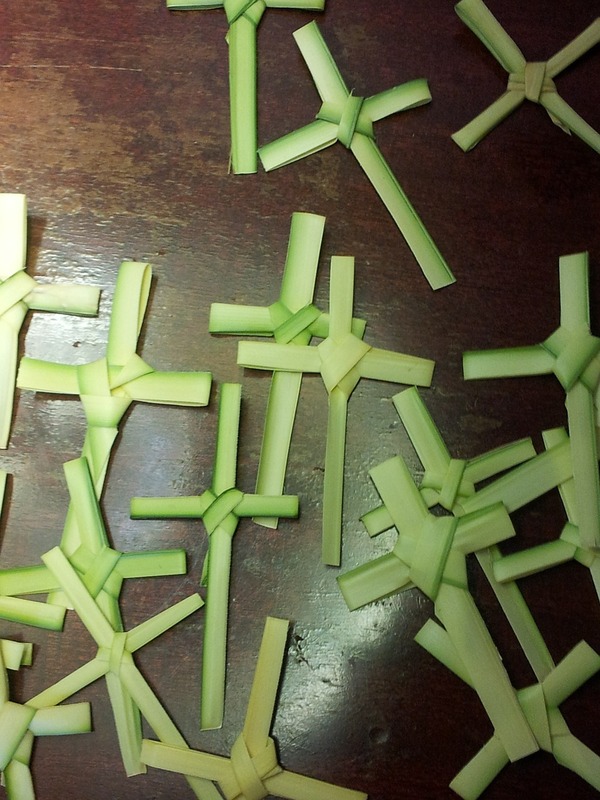 On the Saturday after Good Friday, locals hold a boisterous celebration, believing that no actions are deemed sinful because Christ is not yet resurrected. The following day is a commemoration of the resurrection. So if you are travelling through the Easter Period, you are sure to see some colour and theatre as you travel through the various towns and cities of Peru. June 24 is Inti Raymi, the winter solstice but it is really only one day in the week-long Incan Festival of the Sun. Based on the traditions dating back centuries, the festival celebrates the start of the Inca new year. 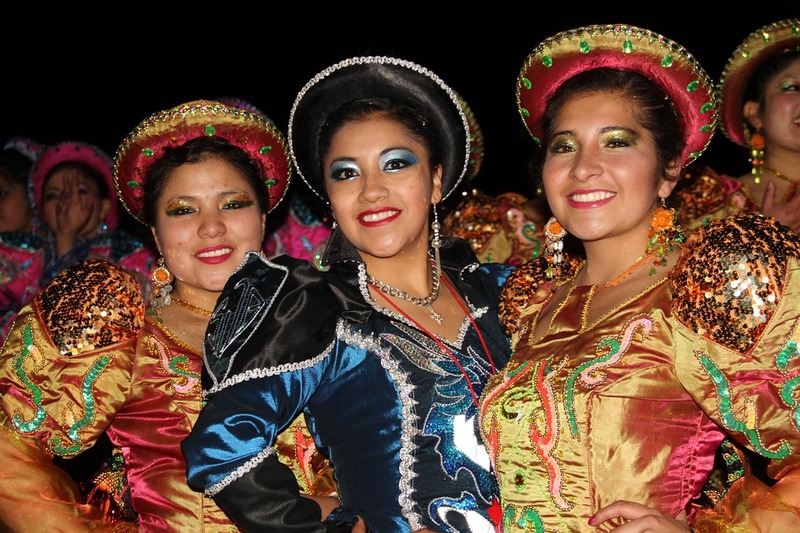 Each day, you will see music and dancing plus historical plays and other events near Cuzco. On Inti Raymi, the events begin at the church in Santo Domingo, the former site of the Temple of the Sun. An actor portraying an Inca ruler gives a speech, and then rides on a throne of gold to Sacsayhumán, the ruins out of Cuzco. Festival goers spend most of the day at the fortress of Sacsayhuamán, where the drama continues with a staged sacrifice of a llama, and concludes with a large bonfire. If you appreciate culture and a grand spectable, Inti Raymi is a Peru festival worth adding to your bucket list. In a massive religious march, the faithful carry the image of the “Lord of Miracles”. The Señor de los Milagros de Nazarenas is a famous Peruvian painting of Jesus on the cross. In the 1600’s, the painting survived a major earthquake. Now it is revered by the faithful. Participants in the procession wear purple robes, in honor of Christ’s purple robe. Consequently, October has come to be known as the “Purple Month”. People from all regions of Peru travel to the event. The Puno region is found on the Andean plateau, and it includes Lake Titicaca. The Puno Week celebration occurs during November’s first week, with Puno Day being held on November 5th. The celebration features traditional dancing. See Inti Raymi & Machu Picchu for a unique tour of Peru. Each Peru festival offers variety, tradition, and fun. With a little bit of extra planning, you can have an unforgettable experience in this fascinating country. So make your Peru travel extraordinary by attending one of these unique cultural events.